Digestion is the vital part of the human metabolism, as only after this vital life process, body gets all the needed energy to build up and sustain life. As we all know there are many types of digestion right from the mouth till the large intestine, with all the natural mechanisms coming into play to digest the food and supply energy to the whole body. As digestion is present there is also the opposite of it, i.e indigestion is too present that is the result of imbalance in the digestion of foods due to various external and internal factors. There are many side effects and symptoms of indigestion such as dizziness, nausea, diarrhea, acid reflux, heart burn and so on many names of the discomfort. Especially in pregnant ladies, this indigestion is a notable feature that appears very frequently as a result of many vital changes that take place their body. There can be followed few indigestion during pregnancy home remedies that may not harm your body too much. Indigestion during Pregnancy Third Trimester is one of the common discomforts that happen to the pregnant ladies. Due to the hormonal changes body undergoes may cause indigestion and heartburn. There is also reason for the stomach being pressed by the growing uterus. This also occurs due to relaxation of lower esophageal sphincter muscles helping the acid reflux, causing discomfort. 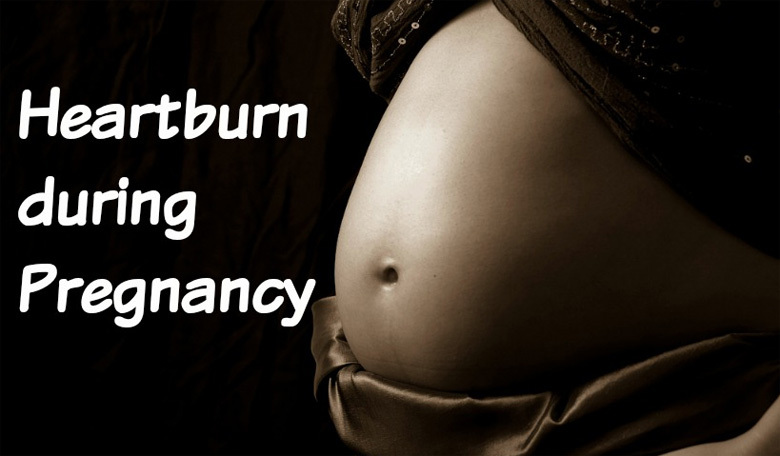 There might be many other causes of heartburn and indigestion during pregnancy, mostly due to if the mother has been pregnant before or in the later stages of pregnancy where stomach related complications are observed. Heartburn is a very common type of body symptoms for the women in their second and third trimesters. There are few food factors that cause this to happen such as intake of greasy/fatty foods, Spicy foods filled full with garlic or related spice ingredients along with excess intake of caffeine in the diet. Symptoms of indigestion during pregnancy need to be observed keenly and there is every need to recognize and categorize the symptoms as low priority and high priority depending upon their severity. Symptoms like Severe Diarrhea which long more than two days, stools that are black or blood filled, followed by severe abdominal pains or cramps. Sometimes gas related pains may come and go that can be mistaken with the labor pains. Symptoms like these need to be addressed very quick and consultation with a doctor before things get worse. There are also other discomforts relating to indigestion during early pregnancy such as gas, constipation that come and go often. All those need to get a quick check with the doctor. Indigestion during pregnancy second trimester can be treated with common remedies that can decrease the pain and discomfort soon. Sometimes the mother has to bear this till the third trimester. Indigestion during pregnancy third trimester also considered as the common period of discomfort and can be treated with the right time guidance of the respective practitioner or doctor. 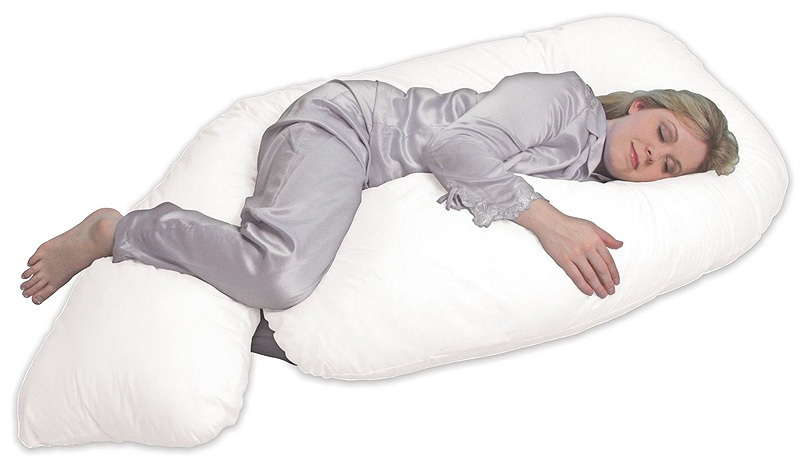 What is the Best Position to Sleep During Pregnancy?